OEM Replacement, High Quality After Market Part. Note: 1 Pair, Rear Left + Rear Right. 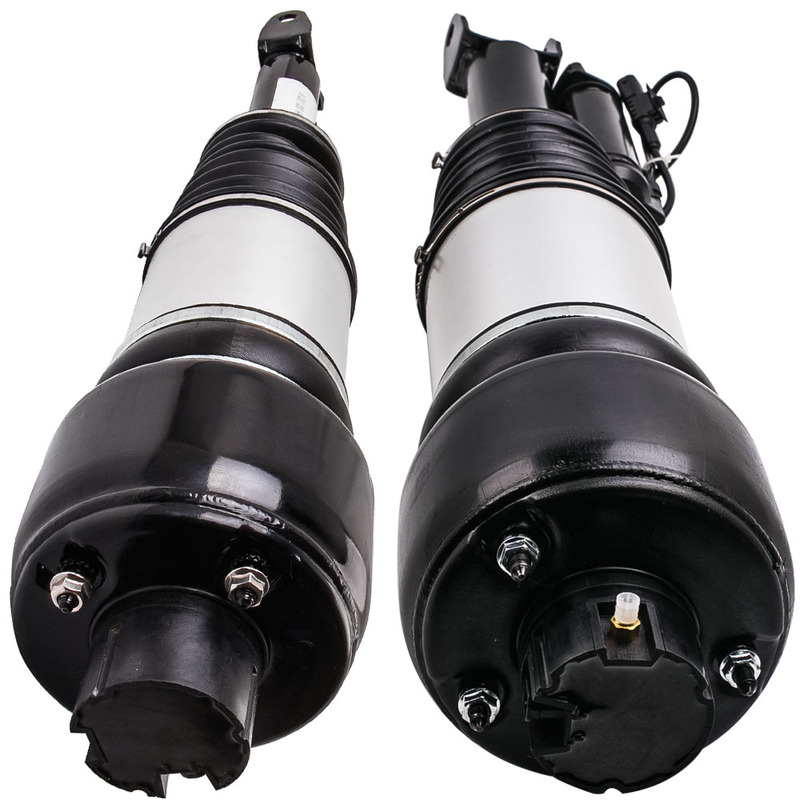 This Rear Left + Rear Right Air Spring Bag for CITROEN REAR C4 PICASSO.